Usually when you hear about poison, you probably think about chemicals such as lead or mercury- or products related to chemicals such as pesticides or cleaning supplies. Although those are, in fact poisonous, there are so many other products that fall under the same category that oftentimes slip people’s minds. A poison is basically any substance that can be harmful to your body. 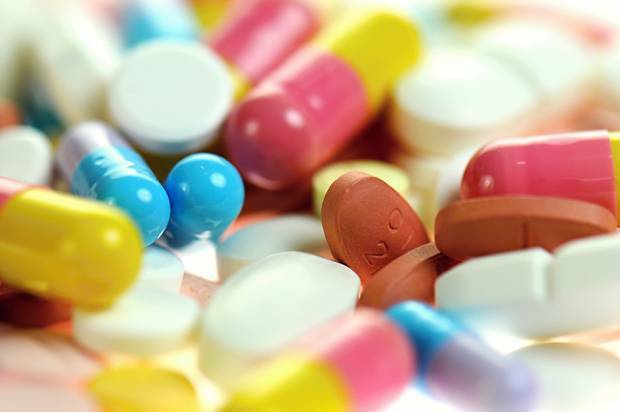 When misused or abused, prescription medicines can be one of those substances. Misuse and abuse of prescription medicines are definitely harmful to not only the physical state of a person, but their mental status as well. Aside from the public, including family and friends, manufacturers, distributors, and the Department of Health and Human Services encourages the proper use of drugs, poisons and controlled substances. ➢ Store medicines and products in their original containers. ➢ Store household products in a different place from food and medicine. ➢ Ask your pediatrician before giving any herbal medicine or supplement. ➢ Install a carbon monoxide alarm in every sleeping area of your home. Add webPOISONCONTROL.org to get more information about poison control and prevention.